One of the most important things in any story is its characters. If they are not likable or not, i.e. if they are unable to get the audience invested in them, one way or another, the whole point of the story is lost. 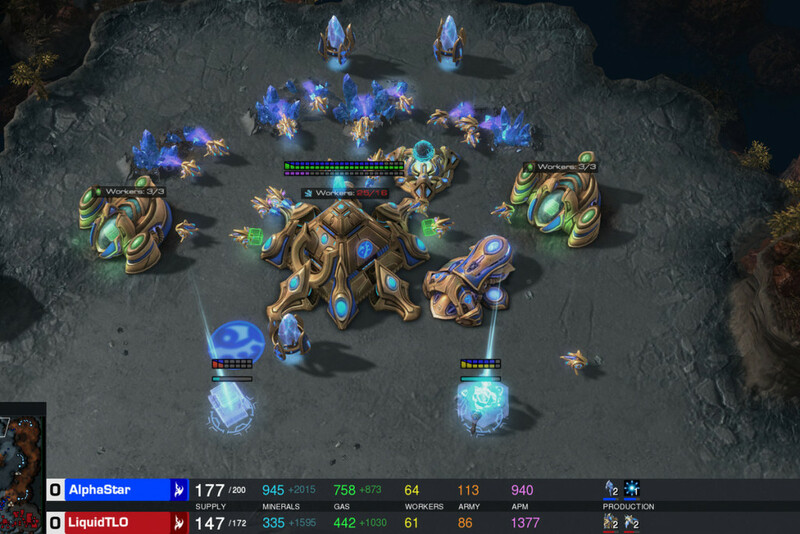 There is a whole spectrum of personalities that people like to watch on screen. The most popular of them, perhaps, is that of a gangster. While it can be argued upon, bad boys are more popular character device when it comes to driving a story in a long run. A gangster presents a wide canvas for the storyteller to paint the picture of a complicated character. The stories about gangsters have always been quite popular, given the success of movies like ‘The Godfather series’ in the past, and the craze of TV shows like ‘Peaky Blinders’ in the present. While television has been crowded with shows about gangsters, in the recent past, the number of such movies had become rather scarce. The future, however, holds a lot of promise. At this point, the question that might be circling your mind is what are the new gangster, mob, mafia and crime movies coming out this year? Well, the good news is that we have a clear answer to that question. 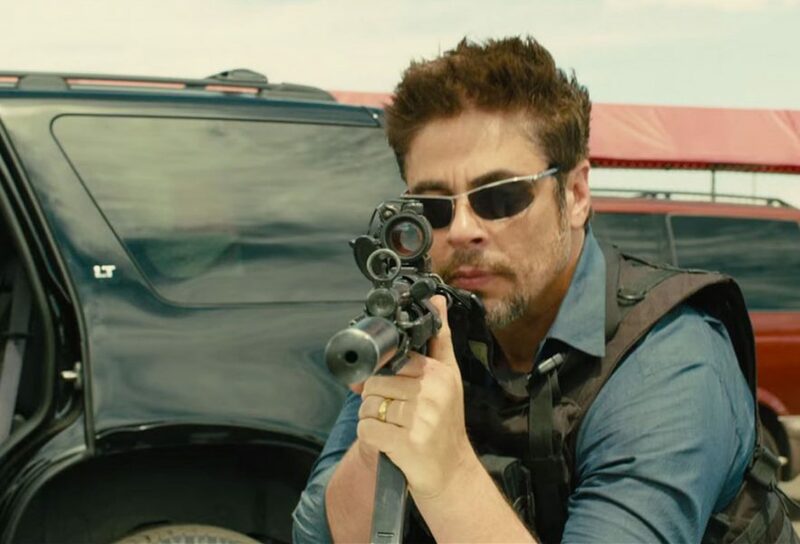 Here’s the list of upcoming gangster films scheduled to release in 2019 and 2020. We can only hope that the latest new crime and mafia films would be as good as some of the older and the recent ones. Quentin Tarantino makes eccentric cinema. His films have a satirical tone, and even though they might have simple stories, it is the manner of storytelling that defines his films. 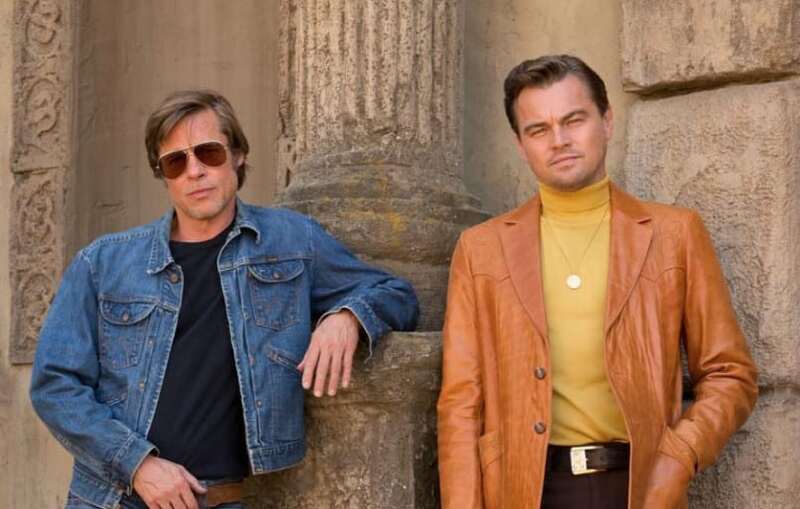 ‘Once Upon a Time in Hollywood’ has been one of the most anticipated films ever since the talks began to circulate about it. Apart from the Tarantino factor, the strong star cast and an interesting subject matter at its core make it so exciting. The events of the film will be set around the time of the Manson family murders. Even though the film is rumored to have a comical tone, the presence of Charles Manson, a gangster and cult leader, in the story makes things very interesting. 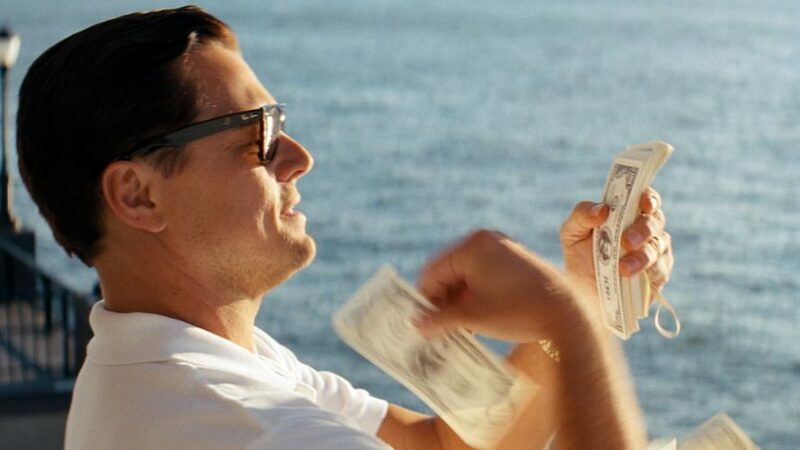 Leonardo DiCaprio, Brad Pitt and Margot Robbie will star in the leading roles. The supporting cast includes actors like Damian Lewis, Emile Hirsch, Dakota Fanning, Al Pacino and Lena Dunham. The world of crime is full of danger, especially for those who work undercover. One small mistake and you could very well be dead in the next second, or worse! It takes a lot of courage and a whole lot more cunning to make it in the world of crime without allowing your true intentions to come to light. Joaquin Garcia is one of those people whose name is held in the highest esteem for his work. His story really is extraordinary in a lot of ways and if you want to know the full extent of it, you should probably read his book. Or, you could wait for this film. In one of his most accomplished works, Garcia came up with the identity of Jack Falcone and worked undercover for the FBI, infiltrating the Gambino crime family. For about three years, he worked hard to strengthen his position in the family and was even offered to become the fully initiated member, which is a rather impossible thing for many infiltrators. His book sheds life on his work with the FBI and how he managed all his secret identities for 24 long years, and the film will bring all his experiences on screen. Money, besides power, is the driving factor for people to become criminal overlords. So, it only seems sensible that once you are in power, you’d want to extend your reach to a place that is basically the money market. The Italian Mafia, in the 1990s, was discovered doing something similar. Their hands went deep into the pockets of Wall Street, and they had been involved with the financial structure for some time before FBI got the whiff of it. Bobby Bataglia had no idea what he was getting into when he signed up for a career on Wall Street. Once he discovered the Mafia’s involvement, he tried to get out but found it quite impossible with two massive forces blocking his path. The FBI wanted to use him for their purpose, while the Mafia wouldn’t tolerate the presence of someone who could pose a threat to their operation. ‘Mob Street’ will focus on Bataglia’s struggle to balance his work, while trying to stay alive. 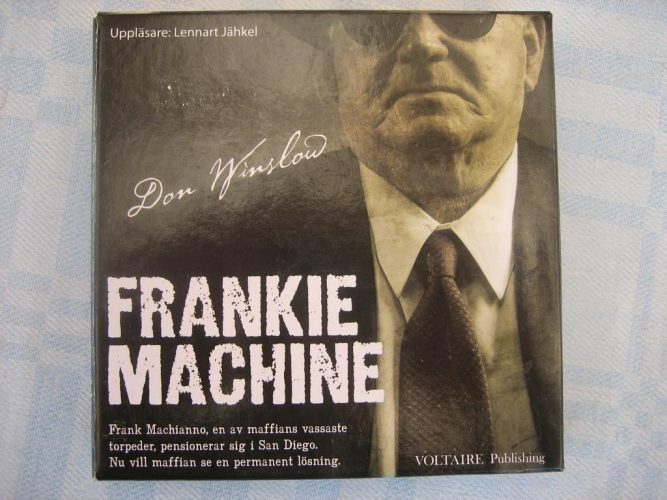 This upcoming film will be based on the novel ‘The Winter of Frankie Machine’ by Don Winslow. It tells the story of a man called Frank Machianno. He had worked as a mafia hitman and was quite good at his job. Years later, tired of his draining job, he decided to call quits on his career and severing his ties with the Mafia, Machianno began to live a simpler life. But, as they say, once you get in, there is no getting out. Frank is called to work in return of favour and is entrusted with an important job. Turns out, this job was a set-up to bring him out of hiding. Someone wants his head for what he had done to them. 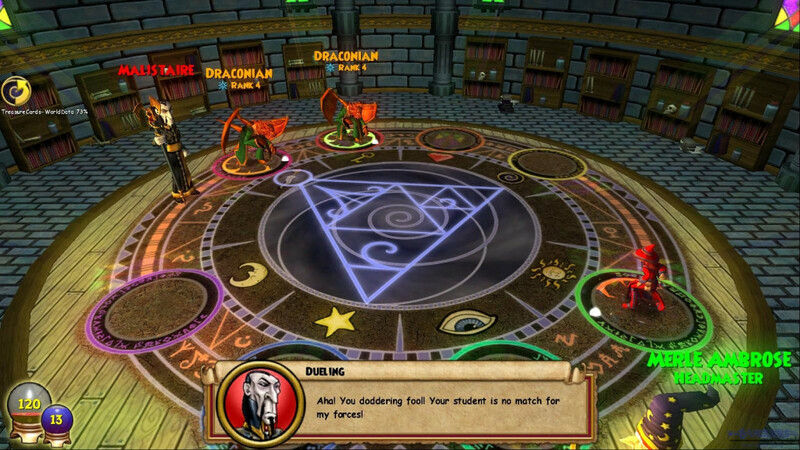 Problem is, Frank has so many enemies that he can’t quite pinpoint who wants to kill him this time. But he needs to figure it out, and soon. The film adaptation of this story will, reportedly, be helmed by William Friedkin, an Academy Award-winning director, best known for films like ‘The French Connection’ and ‘Cruising’. The cast hasn’t been finalised yet, however, some big names are being toyed with. Howard Hawks made the first ‘Scarface’ in 1932 and based his protagonist on the character of Al Capone, the well-known name in the criminal world. 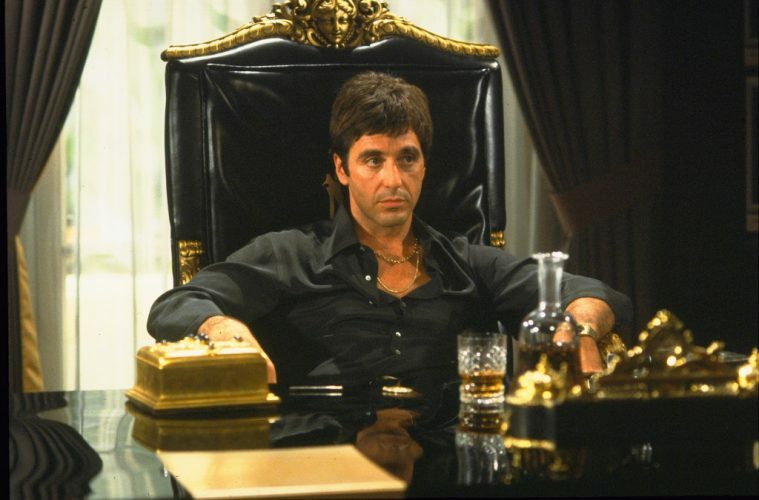 However, it was Brian De Palma’s 1983 remake, starring Al Pacino in the leading role, that garnered more popularity and truly established the name of the film among the classics. It has been more than three decades now, and it is time to relive the story again. Talks have been around for some time about the new take on the story and quite a few big names have been attached and then detached from the project. The Coen Brothers were once a part of it, but they too seem out of the picture now. Antoine Fuqua (‘The Equalizer’, ‘Southpaw’, ‘Training Day’) is the name that has stuck now and with him in charge, it seems that there might be some considerable progress in the film. Who will portray the titular role hasn’t yet been decided, though, the possibility of Diego Luna (who was recently seen in ‘Rogue One’ and ‘Narcos: Mexico’) has been surfacing. Gregory Scarpa is known by a lot of names in the criminal world. Most notable of those titles in ‘The Grim Reaper’ and ‘The Mad Hatter’. Considering the nature of these labels, you can assume what kind of man Scarpa was. His life was full of blood, betrayal and chaos. He primarily worked as a hitman for the Colombo crime family and is reported to have killed around 80-90 people in the span of a decade, the FBI believes these numbers to be even higher. Apart from being a usual criminal, Scarpa also worked as an informant for the FBI. From the streets of Brooklyn to a major name in the criminal world, Scarpa came a long way in his journey and committed many crimes of varying degree. This film will focus on the later years of his life, especially focusing on his relationship with the FBI. 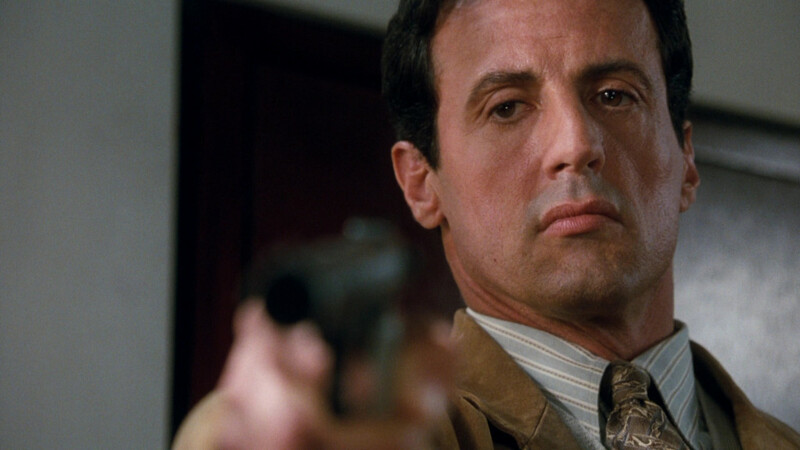 Sylvester Stallone is supposed to play the lead role. Based on the novel ‘Three Seconds’ by Swedish writers, Anders Roslund and Borge Hellström, this film will tell the story of a reformed criminal who is recruited by the FBI to infiltrate the Polish mob in New York. Pete Koslow is an ex-special operations soldier who went through a rough patch, and after making some questionable career choices, lands himself in prison. His reprieve comes in the form of an FBI agent who offers him a time out from the rest of his sentence in return for his services. Believing it to be the only chance at freedom, Koslow strikes a deal. However, his plans don’t turn out accordingly, and he ends up in an even bigger mess than he was before he got entangled in the fight between the feds and the mob. Joel Kinnaman (‘The Girl with the Dragon Tattoo’, ‘Suicide Squad’, ‘House of Cards’, ‘Altered Carbon’) will play the role of the protagonist. Rosamund Pike and Clive Owen will appear in supporting roles. This film will be based on the non-fiction book of the same name by Stephan Talty. It will be set at the beginning of the 20th century and will focus on a society haunted by a group of criminals who called themselves, The Black Hand. New York City faced a massive terror as children were frequently abducted and people were randomly killed. The danger was everywhere and yet, the police were failing miserably to apprehend any perpetrators. To solve this problem, Joseph Petrosino was brought in. A man of extreme cunning and ingenuity, Petrosino assembled a special squad to help him find the root of the cause. His hunt led him to places near and far from New York and resulted in a tale that is full of adventure and excitement. 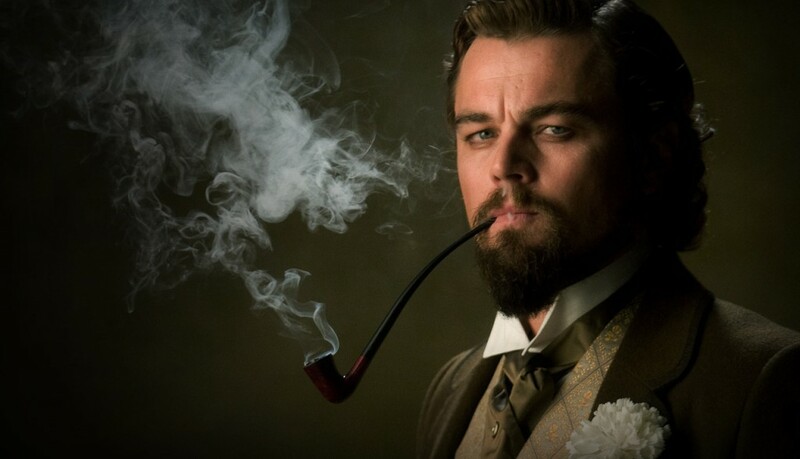 Leonardo DiCaprio is set to play the role of Petrosino. In fact, the film was supposed to be his next venture after ‘The Revenant’, which got him the much-awaited Academy Award, but Tarantino’s ‘Once Upon A Time in Hollywood’ bound him to shift the project for later. Edward “Ned” Kelly is one of the most famous people in the history of crime in Australia. He marked his presence in the latter half of the 19th century and was convicted for crimes ranging from petty thefts to brutal murders. The true colours of his status still remain a topic of debate in Australian communities, some hailing him as Australia’s Robin Hood while others claiming him to be just another criminal. 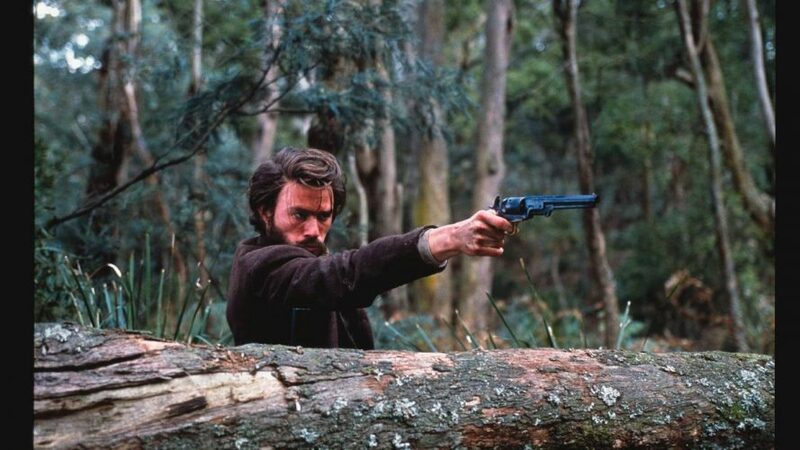 However, amidst all this talk, there is one undeniable fact- Ned Kelly is still more famous than most. Several movies have been made about his life, featuring the exploits of his gangs, songs have been made about him, and there is also an award on his name. So yeah, he is a big deal in the Land Down Under. The upcoming film is based on the book of the same name by Peter Carey and will star George MacKay (‘Captain Fantastic’, ‘How I Live Now’) as the infamous bushranger. 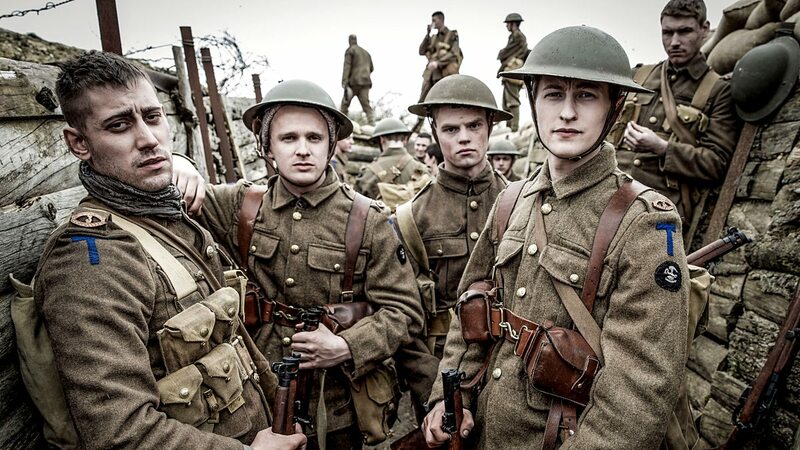 Russell Crowe, Charlie Hunnam and Nicholas Hoult will star in supporting roles. This comedy-drama will star Melissa McCarthy in the role of a woman who, along with two other women, takes over the control of the criminal world left behind by their husbands after they are arrested by the FBI. Set in the 1970s, in the environs of Hell’s Kitchen, three women struggle with the possibility of power and the responsibilities of being on the top rung of the organised crime. McCarthy will play the role of Kathy who is hesitant of her involvement with the criminal world, but, to her own surprise, seems quite apt at its business. Tiffany Haddish and Elizabeth Moss will play the roles of two very different women who aid Kathy in her trysts. Domhnall Gleeson will play the role of the hitman who returns to Hell’s Kitchen, estimating the women to be weaker and vulnerable. 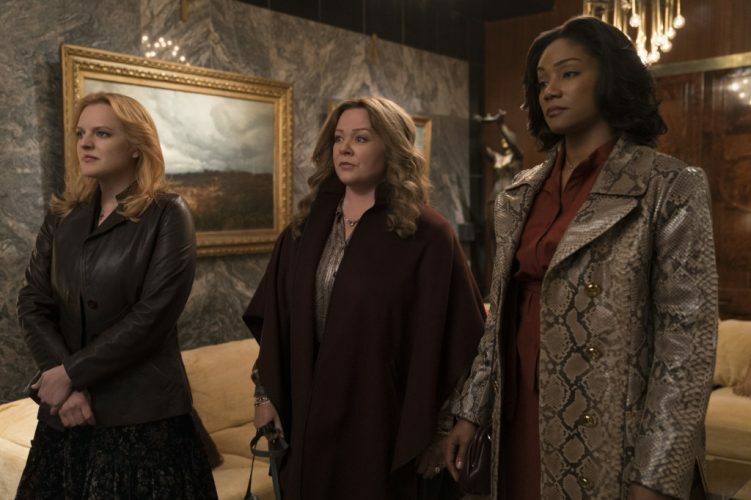 Adopting a different tone than most gangster-crime films, ‘The Kitchen’ is certainly a fresh entry and will be interesting to see how well it fares. During the Prohibition Era, America had become the playground for a number of crime lords who tried to secure a monopoly over the illegal trade of alcohol. One of the personalities that benefitted from this and made quite a name for themselves was Al Capone. As ruthless as he was cunning in rising through the ranks of the crime world in Chicago, Al Capone’s character has been an object of great interest for the storytellers. While movies have been made about his misadventures, he has also acted as an inspiration for several other film characters who left their unerasable mark on the audience. But all these movies and shows of the past focused either on his glory days, when he was at the prime of his career, or about the abominable crimes that he committed using the power of his position. This upcoming film will focus on the later years of his life. Serving more than a decade in jail took a toll on the health of the crime lord, and dementia took hold of his brain. 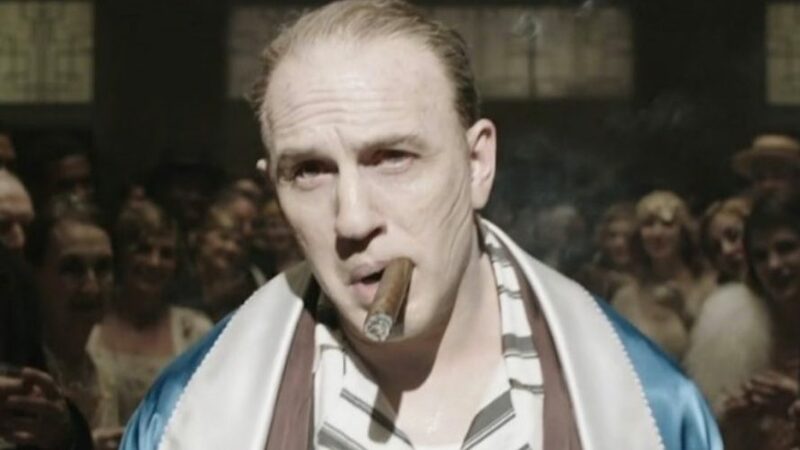 Starring Tom Hardy in the leading role, ‘Fonzo’ will explore the time when the once all-powerful man spiralled down towards his end. If there is one man who knows how to make badass crime films, it is Martin Scorsese. From ‘Goodfellas’ to ‘Casino’, he has experimented with crime in numerous ways and has always come up with something that received all the love from the audience. 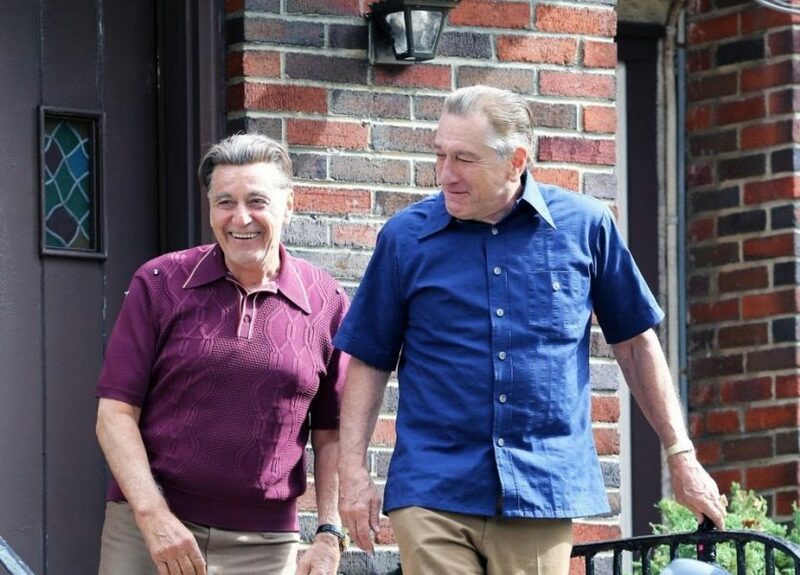 His collaborations with Robert De Niro have been a major part of his projects about crime films, and it is the return of this pair that makes us so excited about ‘The Irishman’. It will star De Niro in the role of Frank Sheeran who had worked as a hitman for the Bufalino crime family and recalls the circumstances surrounding the disappearance of Jimmy Hoffa. The film is based on the book ‘I Heard You Paint Houses’ by Charles Brandt, which in turn, was based on Brandt’s conversations with Sheeran. This film will also mark the first collaboration between Scorsese and Al Pacino, who is another legendary name in the world of fictional criminals.